The settings icon is located at the top right hand side of your New Run page. It's that simple! You don't even need to open the app (unless you want to make sure you have enough battery life for your run). Your Lumo Run sensor will auto-detect your running motion and begin collecting data as soon as you start running. Note: Do not start a new run in the App. If you do this and put your phone down, the App will assume this is a run where you are using your phone and may pause your run if your phone is not moving. After you're back from your run, open up the Lumo Run App and your sensor will automatically sync with the app to upload your run data. You can view your running stats by finding your run on the activity screen. Taking too long? Go to your Activity screen and swipe down to refresh your screen and manually sync your sensor. Note: Your first 10 minute Evaluation Run requires you to run with your phone. This is the only time you will need to run with your phone while using Lumo Run. How do I change the amount of audio feedback I'm receiving from Lumo Run? Open up the Lumo Run App and click on the Settings icon on the upper right corner. From there, click into any of the items under Audio Settings to customize the type and frequency of feedback you'll receive. To customize your feedback mid-run, pause your run and click on the Audio button to adjust all in-run audio feedback. How can I track my Lumo Run form metric improvements over time? Using the trends tab will help you review how you are improving on a specific metrics over time. This feature allows you to compare the average value for a specific metric for each run side by side. See the target goal on the graph as well so that you can see how you are are doing towards the ultimate target goal. To get to the Trends section, follow these instructions. Open the Lumo Run App and select the Coach tab at the bottom of the screen. Click on Trends to display high-level run-to-run performance information for all your Lumo Run form metrics. Note: It's required that you've completed at least two runs in order to see "Trends" data. Your pace and time will be more accurate with auto pause. This automatically pauses your running time when you are stopped (e.g at a traffic light, taking a minute to stretch). Running with a phone is required for using the Auto Pause feature as GPS data is required. You can turn Auto Pause on and off from the Settings section of the Lumo Run App by going to Settings and moving the Auto-Pause toggle on or off. How can I choose what metric to work on? We suggestion following the recommendations provided by Lumo Run but you may opt out of working on the recommended metric by selecting your own. Open the "New Run" tab. Tap the icon in the top left corner that indicates the ability to swap metrics. 3. Select an alternative metric. Where can I see a graph of my last few runs using Lumo Run? It's required that you complete at least two runs in order to see "Trends" data. Where can I see my splits while using Lumo Run? When you've completed your run and saved any notes or tags, you'll be presented with a view of all of the details associated with your Run. The splits for pace will be located near the middle of your feed. To see more detailed split data on the form metrics, scroll further down the feed and select one of the metrics. In the resultant screen, you'll see detailed splits for each of the metrics. Check to ensure that your sensor is connected in your settings. Locate the image of the sensor at the top of the Settings screen and note the status "Connected" or "Not connected". Note: If your sensor is not connected, your “Start Run” button on your "New Run" tab will be greyed out. 1.Open the iOS Settings option. Note: You can also use the iPhone shortcut menu to turn on your Bluetooth by swiping up on the bottom of any screen to access the Control Center quick menu and tapping on the Bluetooth icon. If your sensor is still not connected or has become disconnected, please follow the steps outlined below. If you are not connected, tap to connect. 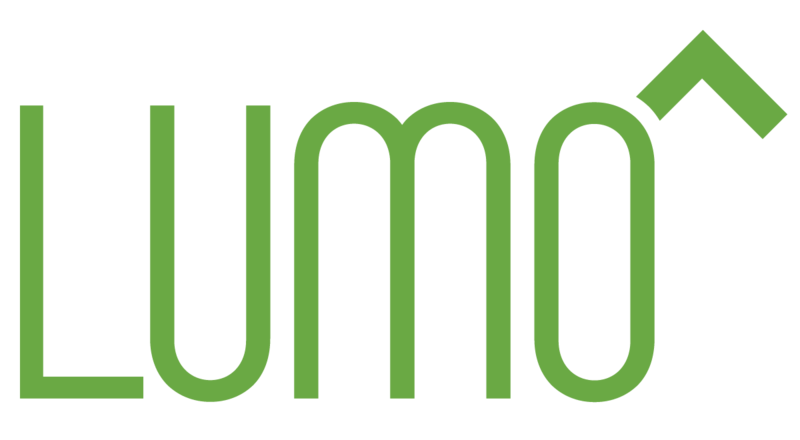 If your sensor continues to disconnect in the future, please reach out to the Lumo Run Community or our support team.